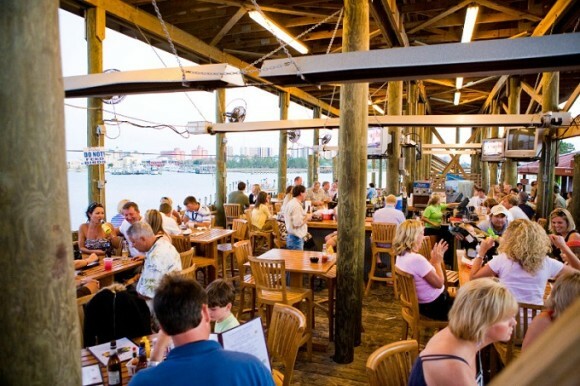 Tacky Jacks, family friendly restaurants, have been serving the Gulf Coast for over 35 years. Breakfast, Lunch and Dinner are available daily starting at 7:30am. With locations in Orange Beach, Gulf Shores, and Ft. Morgan, we are never far away. All 3 locations are directly on the water with easy land or boat parking. Area available downstairs for large groups. People's Choice Awards winner consistently for Local's Favorite Hangout, Best Happy Hour and Best Island Atmosphere. Good Food, Good Music and Good Times!